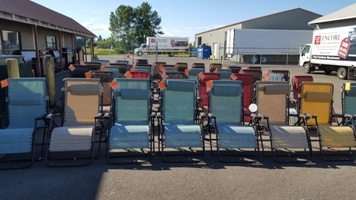 Join our Email List to Enter Our Monthly $250 Furniture Giveaway! We draw 1 random winner monthly & will send you an email notifying you of the winner & asking you to reply to enter the next month's contest. 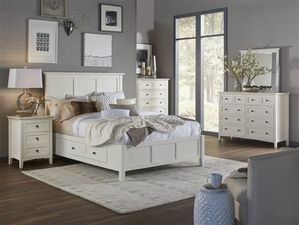 - You will be entered in our monthly $250 Furniture Giveaway. - You will receive 3-4 emails per month announcing new inventory & sales. - If you no longer wish to receive our emails, just let us know & we will remove you from the list. 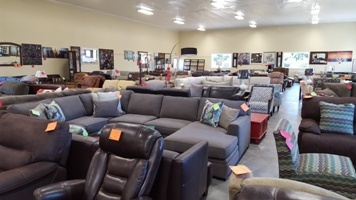 Designer Furniture at Discount Prices - Lowest Prices in Oregon!